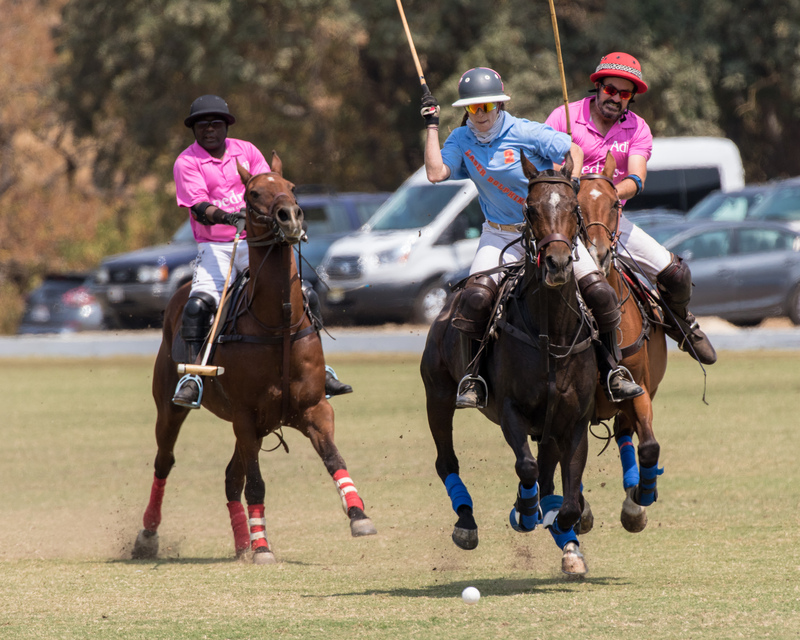 Cerro Pampa Polo Club, located in beautiful Petaluma, California, and just 40 minutes north of San Francisco, was founded in 1997. Its founding members were a group of polo player friends from UVA and Yale who were passionate about polo and wanted to continue polo as a part of their post collegiate lives. The farm that is now home to the polo field has a history operating as a local dairy ranch. The founders chose the land for its beauty, proximity to San Francisco and expansive flat pasture which is now host to the club’s polo field. 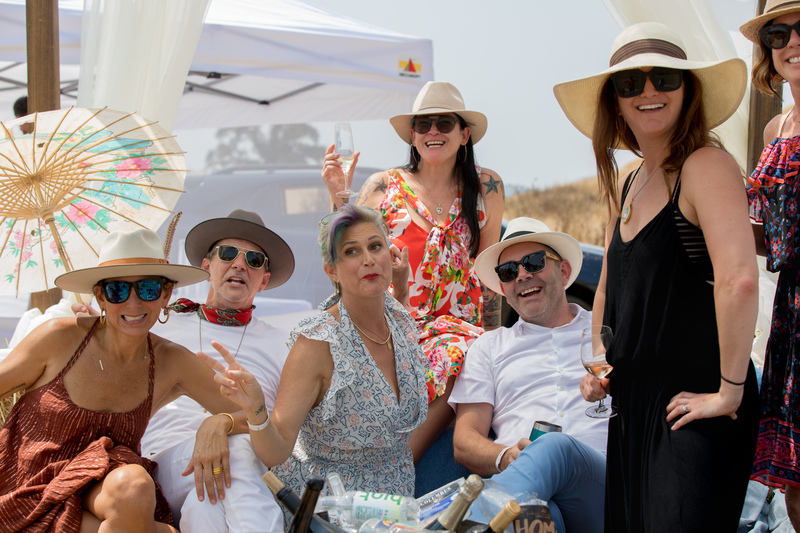 Friends and family have gathered field side since the founding of the club to tailgate and spectate the club polo matches. Club members play 24 matches during the annual season with a broad base of attendees from across the Bay Area. One of the most popular events, selling out year after year, is the Oyster Cup in late August. Each year, the invitation only social event chooses a nonprofit beneficiary, and The Freshwater Trust is proud to have been chosen for the 16th annual event. We invite you to come and enjoy this one of a kind event in Sonoma County to support the efforts of The Freshwater Trust to protect & restore rivers in California. Sponsorship materials for the event to come soon. If you are interested in supporting the event, please contact McCailin Wunder at mccailin@thefreshwatertrust.org or 503-222-9091 Ext. 26.